This should further improve SPU ASMJIT compilation speed and performance, but probably not noticeable. Pushed an experimental commit. It should work, but please test for regressions or performance degradation just in case. **Now the speed is improving，but many KT games are almost the same crash problem, once solved, many KT games can run perfectly. Segfault writing location 0000000000000000 at 00000000007497fa. Huge FPS gain in Deception 4. 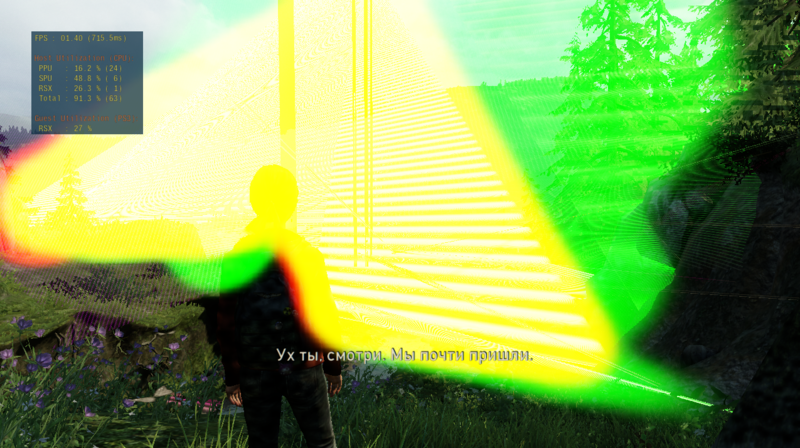 Its a game which compiles SPU Cache nonstop so it can only run in ASMJIT but at single digit framerate. With this PR it hits 20+FPS. 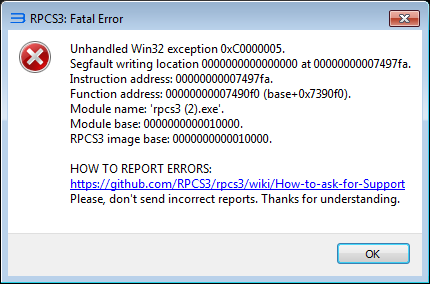 Though it does crash with a fatal error after a while. Thanks, I don't think I will fix out of memory error in this PR. @Emulator-Team-2 How much SPU cache it creates? 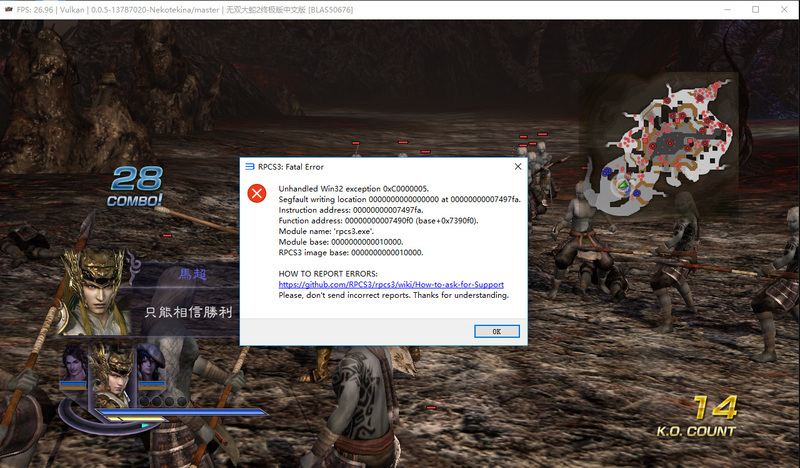 In Dynasty Warriors: Gundam 3, I am getting the same "JIT: Out of memory" error that others are reporting, though I have seen a noticeable performance increase. But in stage 9 last boss 、stage10、stage14 , you must use SPU ASMJIT+giga , otherwise the game will crash (simulator close suddenly ) , So the above three stages are very slow . Can you post a Build link for me to test, please? Im also getting out of memory errors with Fifa Street 4 ever since this PR was merged to the Master branch. Is this being looked on? The performance is better with the Maintenance changes, hopefully the error gets fixed soon.